ZCG design and manufacture a broad range of antenna solutions for wireless data transmit and receive applications operating across the entire mobile phone, UHF and ISM wireless data frequency ranges. For wireless data connections anywhere in the 4G LTE, 4G, 3G and GSM Band frequencies, you will likely find one of our mobile phone antennas to be ideal for the purpose for both vehicle mounting or fixed position applications. In the higher ISM2.4 Band frequency range 2.4 to 2.5GHz, ZCG offer a range of whips, stud mount dipole antennas, omnidirectional collinears, point-to-point and directional Yagi antennas ideal for long distance data links. For 5.7 to 5.8GHz high frequency, ISM5.8 and RFID band data link communications, whether it be cordless phone, WiFi or wireless broadband ZCG has a solution to your requirements. 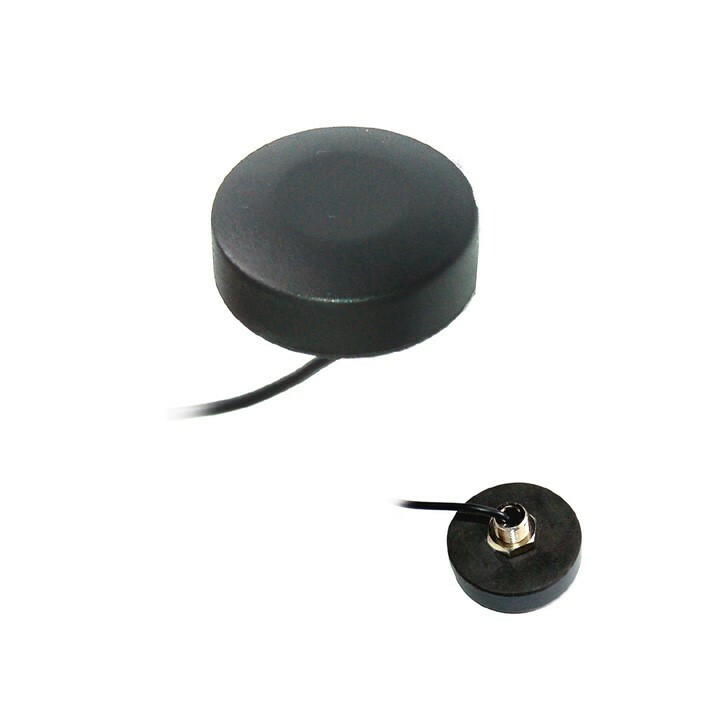 If you do not find an antenna suitable for your particular purpose, then you are welcome to Contact Us to discuss potential custom design antenna solutions.